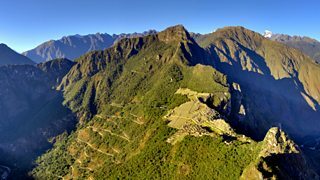 En route to the lost city of Machu Picchu and the music of the Pacific coast. 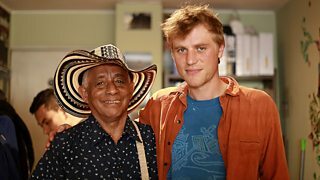 Gemma Cairney takes Johnny Flynn to Bogota Colombia for a musical collaboration. 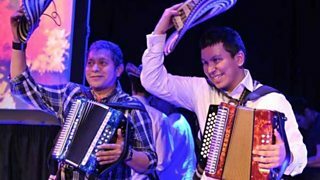 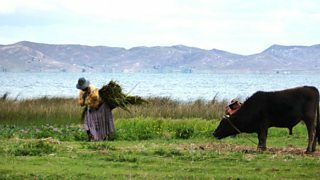 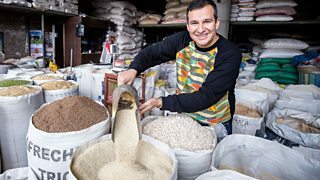 Peruvian-born chef Martin Morales explores the link between food and music in the Andes.